For the second time in his first season as Liverpool boss, Jurgen Klopp will lead his side out for a major final. Last time they came up short, losing a penalty shootout in the COC Final. The Reds just ended a disappointing domestic campaign that saw them finish 8th in the table, so this is their last chance to win silverware this season. Their UEL form remains solid and they produced a sensational fightback to oust bookmakers favourites Borussia Dortmund in the quarter-finals and knocked out Manchester United and Villarreal on the road to Basel. Kolo Toure will partner Lovren at the back, Can and Milner will start in midfield and Philippe Coutinho, Adam Lallana, Roberto Firmino and Daniel Sturridge will make up an exciting attacking unit. Mamadou Sakho is ruled out through suspension while Divock Origi suffered an ankle ligament injury in the Merseyside Derby last month and will miss the match. The likes of Joe Gomez, Danny Ings and Jordan Rossiter all miss out for the Reds. Saturday's 3-1 defeat at the hands of Athletic Bilbao means that Sevilla side ended the season seventh in La Liga, eight points behind the final Europa League qualification spot. Unai Emery's have been the dominant force in this competition, winning the UEFA Europa League in the last two years and no less than four times over the past decade. Anyway, Sevilla team outfit failed to win in their last nine league matches and ended the season with no wins in win any of their away games in La Liga, collecting just nine points. Furthermore, they lost all three of their group stage games in the UEFA Champions League and won just one of their four away Europa League matches, losing to Norwegian side Molde. Gameiro is expected to lead the line in a 4-2-3-1 formation, while Coke, Banega and Vitolo are likely to play as offensive midfielders. Former Stoke City Steven N'Zonzi and Grzegorz Krychowiak will start in the middle of the park. Michael Krohn-Dehli recently sustained a horrific knee injury and misses out, with Jose Antonio Reyes joining the Dane on the sidelines. Benoit Tremoulinas is missing with a knee injury as well as former Inter defender Marco Andreolli. 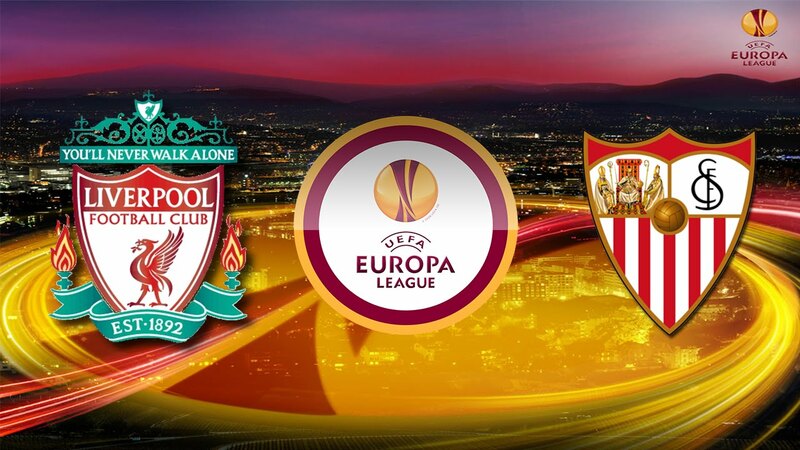 Liverpool: Mignolet – Clyne, K. Toure, Lovren, Moreno – Lallana, E.Can, Milner, Coutinho – Roberto Firmino, Sturridge. Sevilla: Soria – Mariano, Carrico, A. Rami, Escudero – N’Zonzi, Krychowiak – Coke, Banega, Vitolo – Gameiro.